Obama’s election to the presidency in 2008 was because he promised healthcare reform. The president spoke to the majority of Americans whom agree with him that we need healthcare reform. The world economy failed in 2008, most nations have been struggling to stay afloat. In America, we have watched as Healthcare costs have become unmanageable for many Americans. Many Americans no longer have regular checkups. Instead, they would see a doctor in emergency room visits. The nation lost preventive care. Nevertheless, Republicans in the nation believe that the Democrats plan for healthcare reform will not work. While, on the other hand Democrats believe that, the Republicans plan for Healthcare reform will not work. During 2010, our nation had Democratic control of the Executive and the Legislative branches of the government. Thus, our legislative body passed a Healthcare reform bill. In reality, the healthcare reform law does many things, for instance,“insurers will have-to cover everyone, regardless of preexisting conditions.” This was a major winning point for the Democrats. Another is, “you can live away from the folks and even be married (as long as you’re under 26) and still be on their health-care plan.” The last big winner for the Democrats was that under the new law, “as long as you pay your premiums, it’s illegal for insurers to drop you if you become suddenly, expensively sick” (“Reform School”). With the new rules that healthcare insurances and providers must obey by, “Medicaid coverage will be expanded in 2014 to individuals with incomes at 33 percent of the federal poverty level” (Kim, Majka, Sussman 57). The new law did get the approval of the Congressional Budget Office (CBO), which is a nonpartisan agency that calculates the official cost of legislation for Congress, speaks in the polite language of actuarial tables, refuses to reliably please either party, and is the closest thing American politics has to an umpire. One major reason it received approval is for the inclusion of about $500 billion I cuts and reforms to Medicare, and similar amount in new taxes (Klein). Even though the CBO has given its approval of the Healthcare law, Republicans still want to throw out the law. Some of the reasons why the nation’s Republicans want to repeal the new Healthcare law include, “provisions will require each of us (with minor exceptions) to maintain a minimum level of health insurance, beginning in 2014.” The individual mandate is a huge reason for supporting repeal, for the Republican party whom believes that it should be the individual’s choice whether they want to or not. If individuals do not buy health insurance then “a penalty imposed by the tax code, payable with annual tax returns” (Becker). In addition, by 2014, employers with 50 or more employees will be required to provide coverage on the exchange and receives a subsidy (Pudlowski 40). Republicans believe that this mandate is going to be very harmful to small businesses. Republicans in the House of Representatives that happen to be physicians also have teamed up to repeal the new healthcare law because of the new cuts, “ in reimbursement rates to Medicare and Medicaid providers; fees or excise taxes on pharmaceutical companies, medical device manufactures and health insurers; reductions of hospital bad debt; and quality initiatives” (Pudlowski 37). Thus, they are displaying a conflict of interest and only reason they wish to repeal the law is so that their friends can continue to make a profit off of their patients. Most Democrats believe that these provisions in the healthcare law, for instance the individual mandate, employer mandate, and the cuts to Medicaid and Medicare are necessary for reform. The Democrats believe that the positive effects, the coverage regardless of preexisting conditions, children being able to stay on their parent’s healthcare plan, and expanding Medicaid coverage will out-weigh the negative effects. This 1,000-page law may not be perfect but it does many great things. 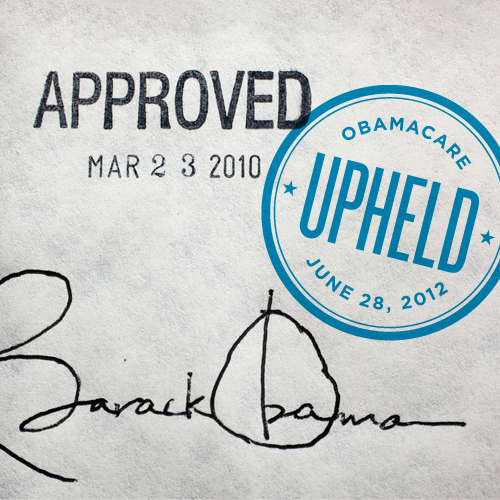 In 2014, if the law has not been repealed there will be an additional 47 percent of Americans will be insured. More lives will be saved by preventive care, less emergency room visits, and less bad hospital debt. 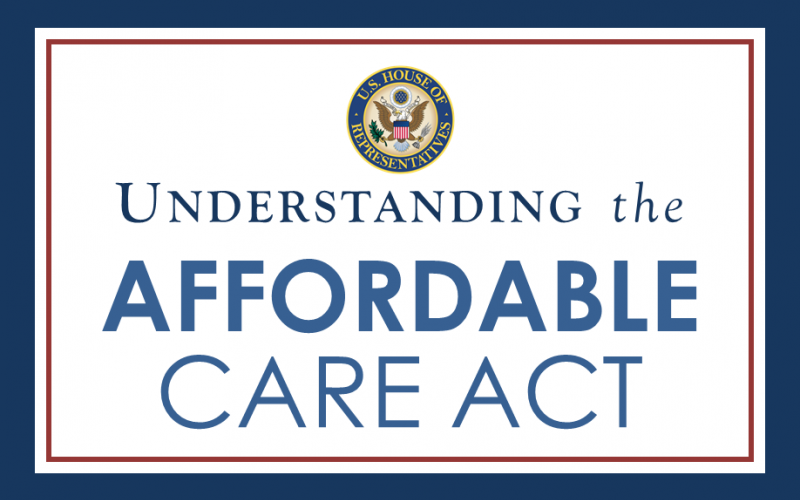 Thus, I personally support President Barack Obama’s Affordable Care Act ‘Obamacare,’ because not only will it help reduce the cost of healthcare in the United States it will cover more people and save lives. Nonetheless, I am still a huge proponent for universal healthcare by the passage of H.R. 676, the expand and improve Medicare for all bill. H.R. 676 would institute a single payer healthcare system by expanding and greatly improving Medicare to everyone residing in the United States. H.R. 676 would cover every person for all necessary medical care including prescription drugs, hospital, surgical, outpatient services, primary and preventive care, emergency services, dental (including oral surgery, periodontics, endodontics), mental health, home health, physical therapy, rehabilitation (including substance abuse), vision and correction, hearing services including hearing aids, chiropractic, durable medical equipment, palliative care, podiatric care, and long term care. H.R. 676 ends deductibles and co-pays. H.R. 676 would save hundreds of billions annually by eliminating the high overhead and the profits of the private health insurance industry and HMOs. Reblogged this on Forward Equality.